Life is a challenge and we all must take chances to learn as we grow. If we are frightened to take chances then we will never reach our destiny in life, nor will we realize our goals. 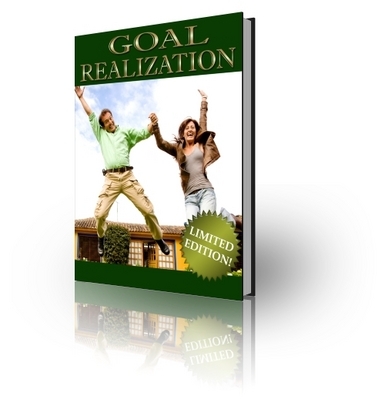 Thats when I started to read everything I could on the subject of goal realization.